The seafood industry has some of the toughest standards for hygiene & safety of any we’ve worked with, and rightly so. 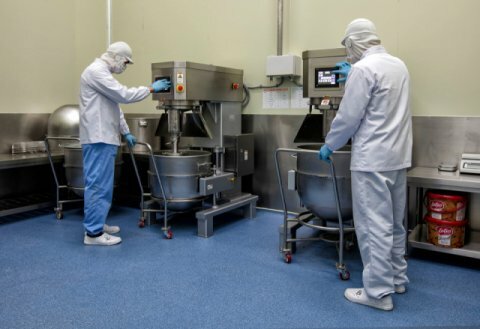 The requirements which need to be met for certifications such as the HACCP, the BRC Food, the Global and IFS Food regulations are rigorous and thorough. Failing to meet these standards will result in loss of production, impacting turnover very quickly. At Bolidt we know this and our years of experience working with the seafood industry has given us clear insights into your needs. We know that the flooring systems we provide need to be strong enough to handle extremes in temperature which change rapidly. 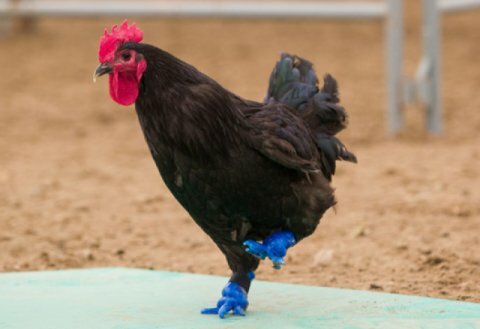 They also need to be able to stand up to more than just water; our products will regularly be exposed to chemicals, blood, fish guts, aggressive cleaning products and more. 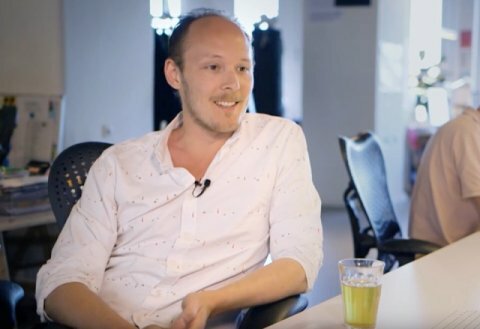 Beyond that, we know that the smallest things often matter the most, that’s why we focus on all aspects of our systems, including the detailing. It’s often in the details that bacteria and contamination can gain a foothold. Not with Bolidt. Here’s three detailing touches which make all the difference in the seafood industry. 90° corners are the perfect starting point for contamination. 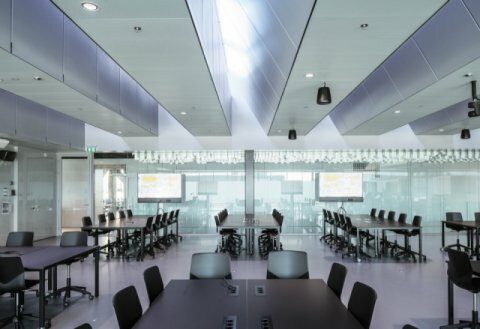 Installing Bolidtop® 700 replaces the need for rigid edges around the perimeter of the room. 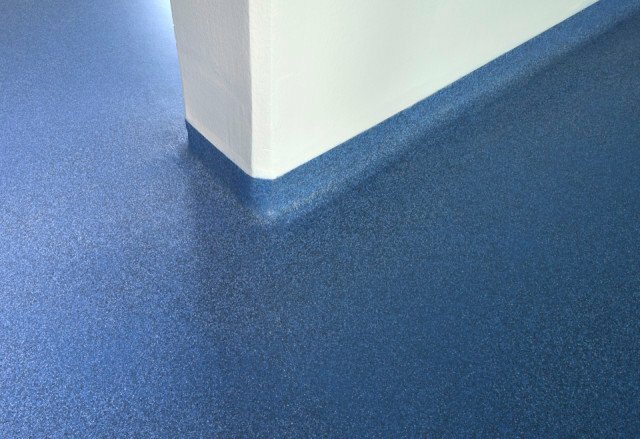 By applying the same curved finish using radius 30, Bolidt eliminates these problems before they start. 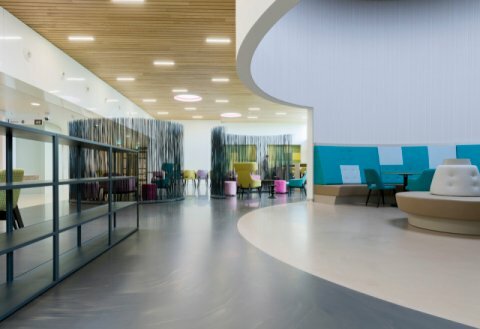 Coved skirting seamlessly connects the floor to the wall, limiting the environment for bacteria to establish. 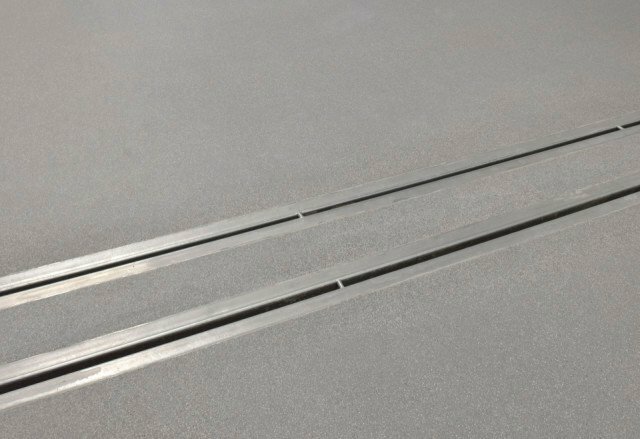 In case the walls are protected by (high) curbs, Bolidt could cover these curbs with the Bolidtop 700 system to ensure a strong and equal finish, having the same appearance and functionality as the floor. From a hygienic and cleaning perspective the curb will be provided with coved skirting. Seafood processing requires discrete areas, each handling a stage of production and each with its own drainage. These stages may only produce water or ice as waste, whilst others deal in more substantial organic waste. 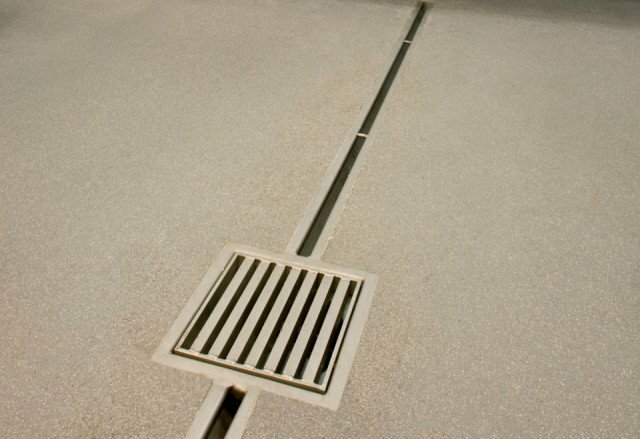 Bolidt knows that this means the dimensions of the drainage systems will vary in each location. 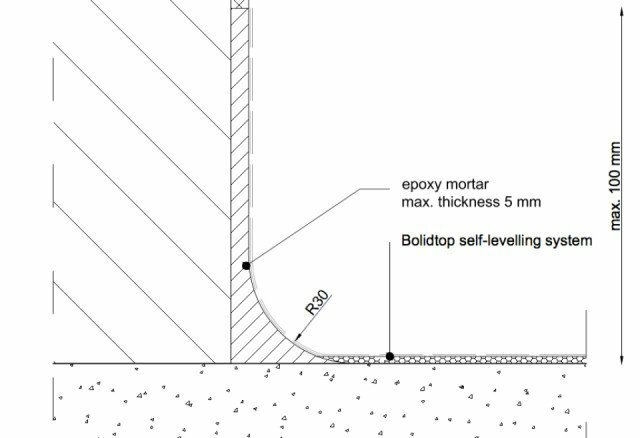 When installing the drainage systems, it should be noted that Bolidtop® 700 has a thickness of 5 mm. So, any drainage system installed should be a maximum of 5mm high from the foundation. This will ensure that the finish is smooth and even to help with easy and quick cleaning. We have a team of experienced specialists on hand to advise, so for any specific queries please feel free to contact us. 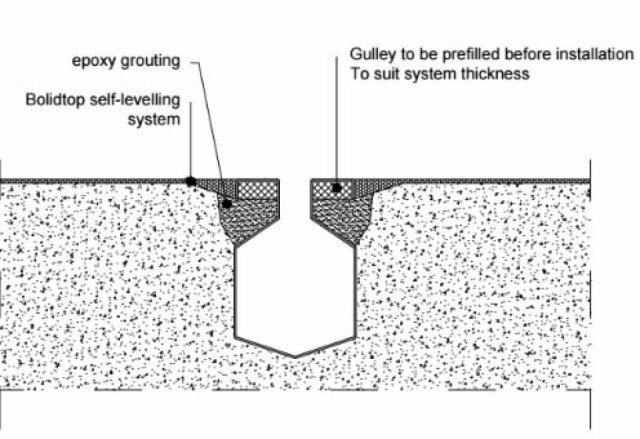 Most modern facilities are built with slopes as an element of the subfloor as this provides easy liquid drainage. 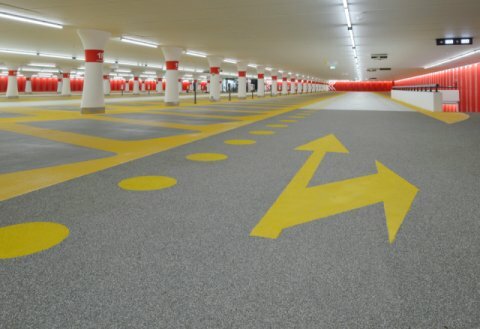 Bolidt flooring systems are applied directly to these structural slopes, following them exactly. 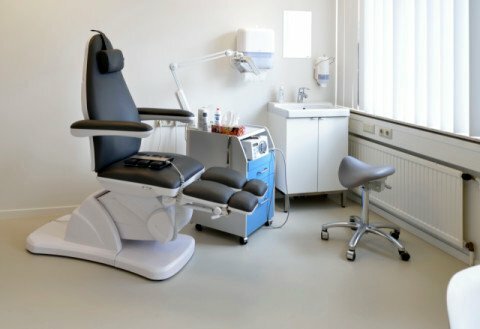 By design, our flooring systems will make these slopes slip resistant, even when wet, and easy to clean to avoid bacterial growth. 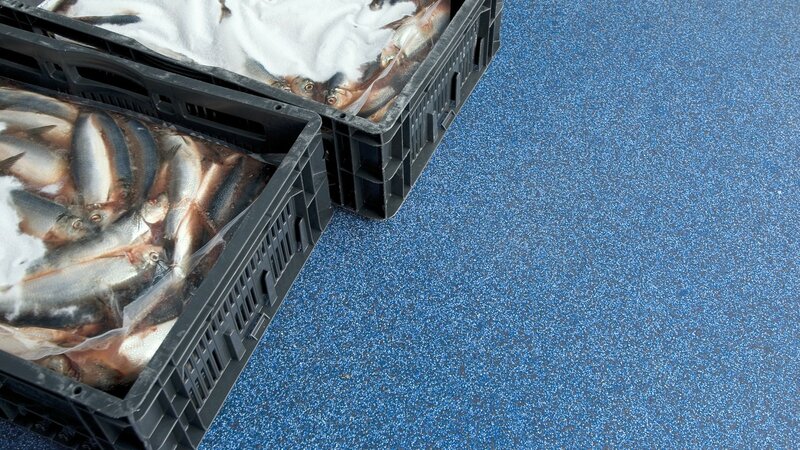 Bolidt has been working with the seafood industry for decades, this means we understand your needs complete and that shows in our flooring systems. 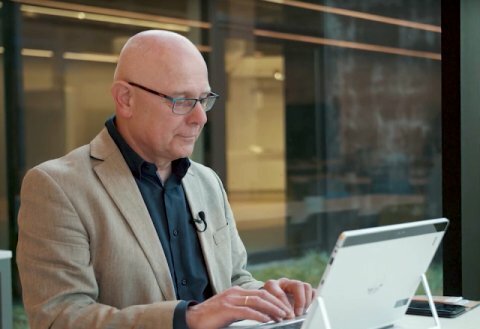 If you’d like more information, then get in contact with our expert Sietze Hamstra.